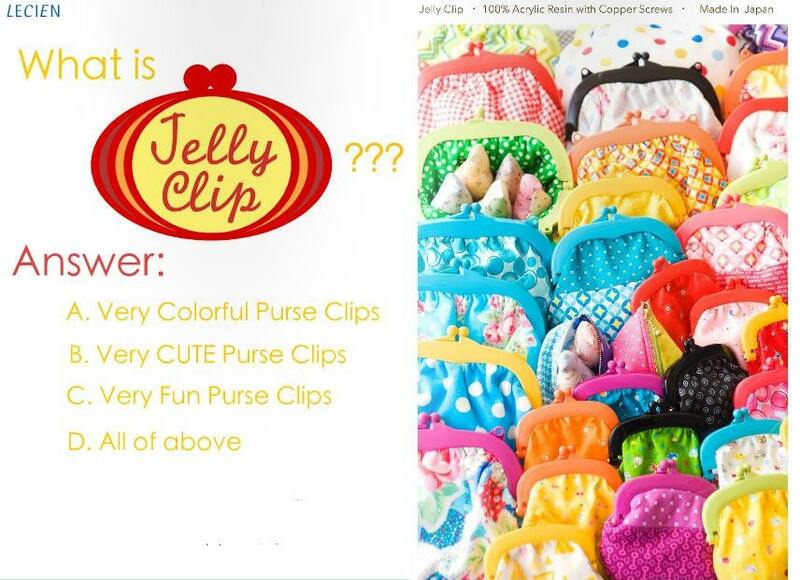 * Quantity available shown may differ from our actual inventory. 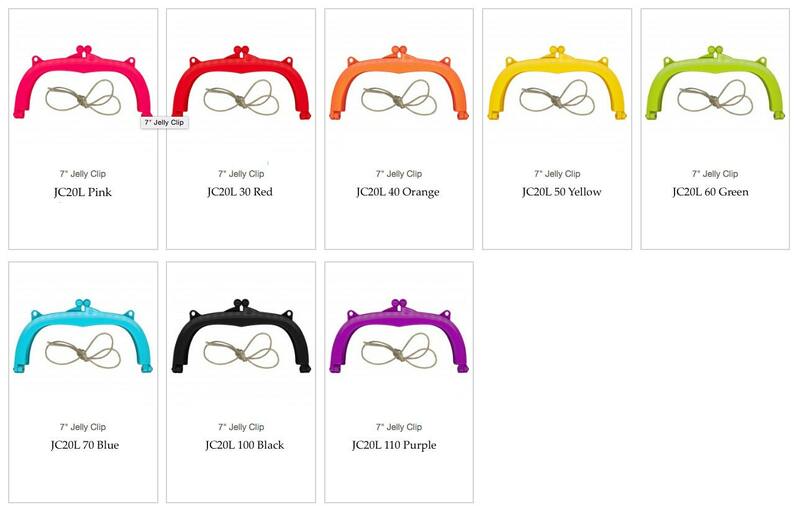 If we are unable to fill your order we will contact you within 24 hours and offer alternate colors. 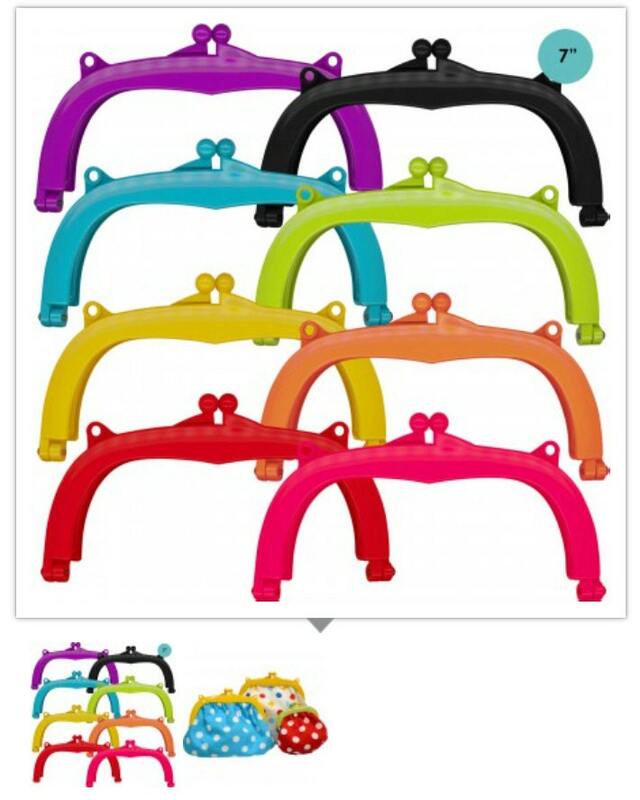 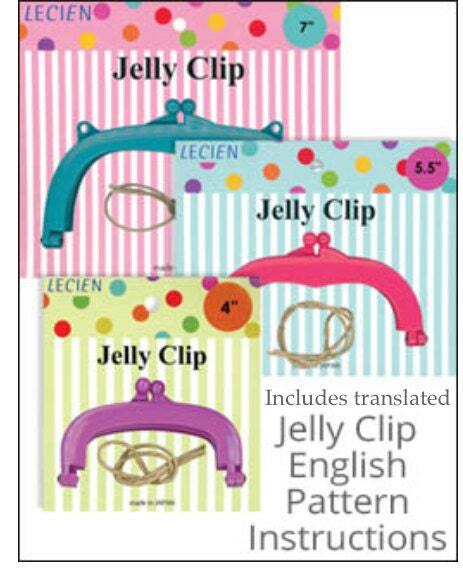 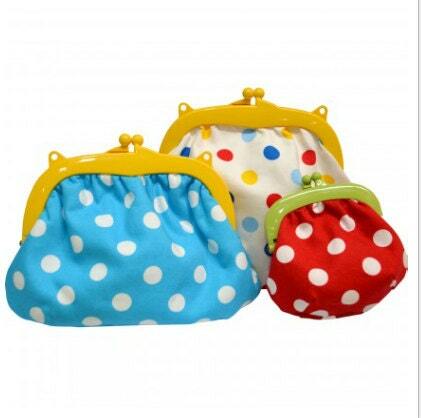 ( the translated English version of the " Jelly Clip Purse" pattern instructions will be included as well).